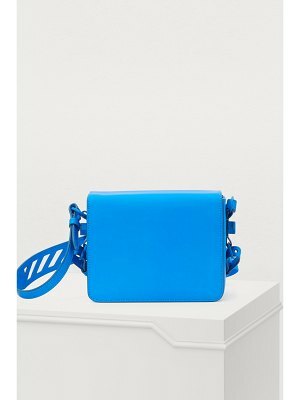 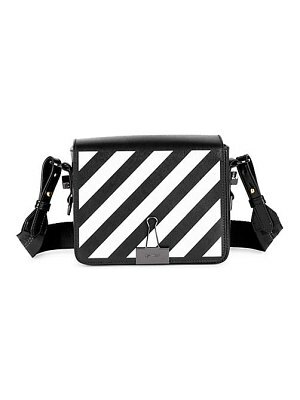 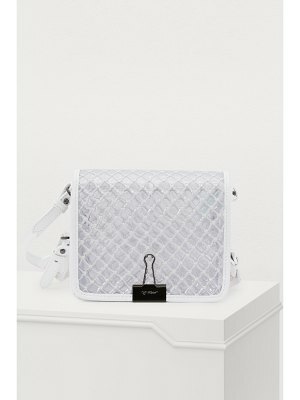 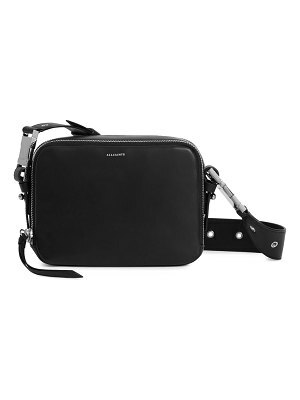 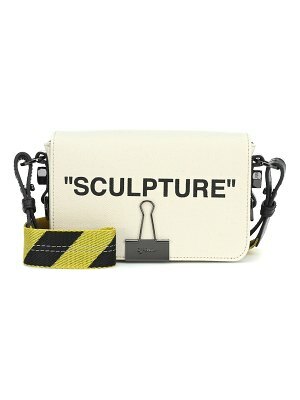 Off-White revisits everyday fashion with this Binder Clip crossbody bag. 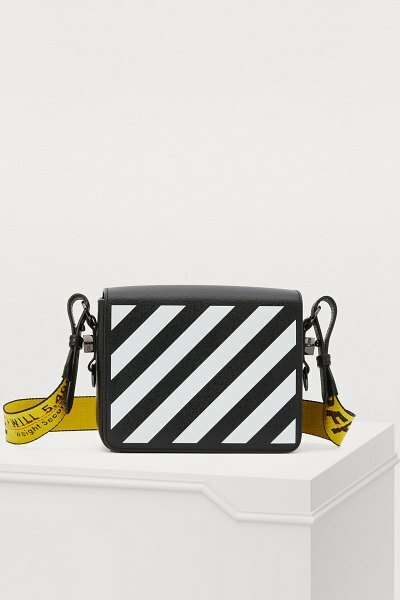 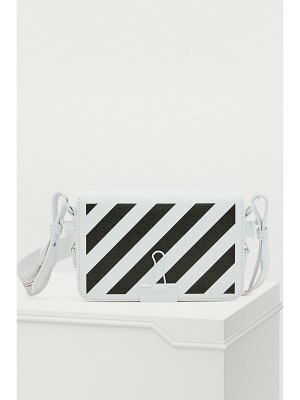 Virgil Abloh designed this rectangular piece with textured leather to give depth to its graphic black and white stripes. 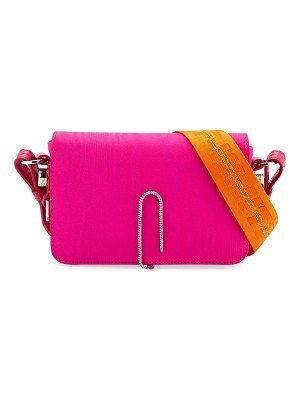 The American designer's signature touch shines through in the bag's metallic clip closure.